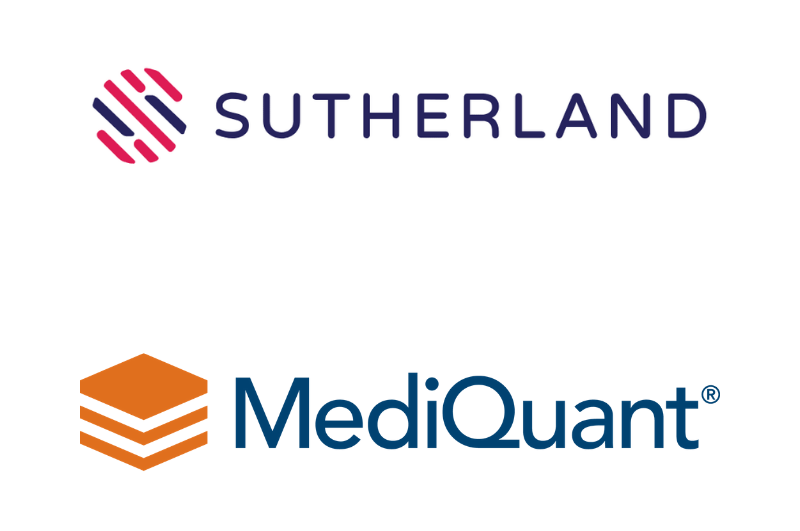 BRECKSVILLE, Ohio--In the latest of its strategic partnership arrangements, MediQuant®, the leading innovator and provider of enterprise active archiving solutions to hospitals and health systems, announced today a partnership with Sutherland Healthcare Solutions. Sutherland is a global company supporting business process transformation, with the healthcare division optimizing financial and clinical performance across the healthcare continuum. The partnership will enable Sutherland Healthcare Solutions to support its health IT solutions with MediQuant’s technology and expertise in the archiving, management and activation of legacy data. As a process transformation company, Sutherland rethinks and rebuilds processes for the digital age by combining the speed and insight of design thinking with the scale and accuracy of data analytics.  The Company has been helping customers across industries from financial services to healthcare, achieve greater agility through transformed and automated customer experiences for over 30 years. Headquartered in Rochester, N.Y., Sutherland employs thousands of professionals spanning 20 countries around the world. To learn more, please visit www.sutherlandglobal.com.